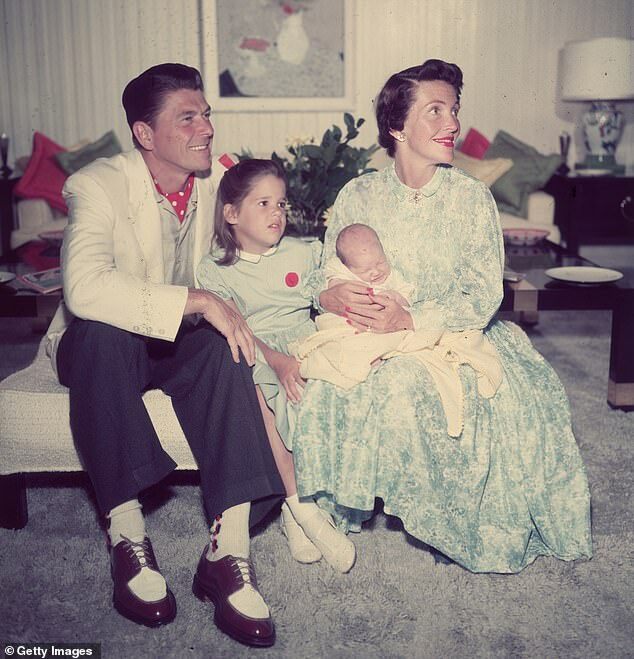 Ronald Reagan's daughter says her late father would be 'horrified and heartbroken' at the state of the country and GOP in a scathing interview criticizing President Trump. 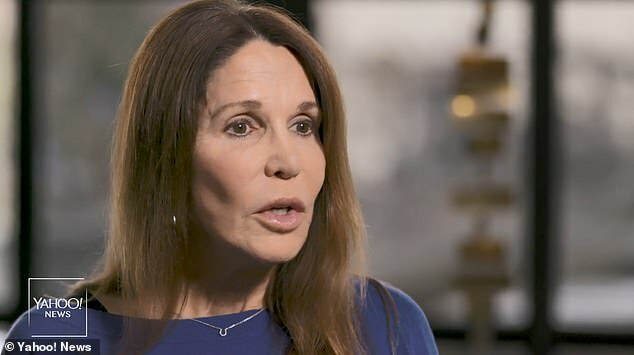 Patti Davis, 66, one of the former president's five children, said: 'There's no resemblance to the Republican Party of my father's time,' before directing her ire at the GOP for failing to challenge Trump for his words and actions in office. The one-time actress also took issue with Trump directly, accusing him of behaving like a dictator. Davis also discussed the issue of immigration and political rhetoric, which she says has changed radically since her father was in office, from 1981 to 1989. 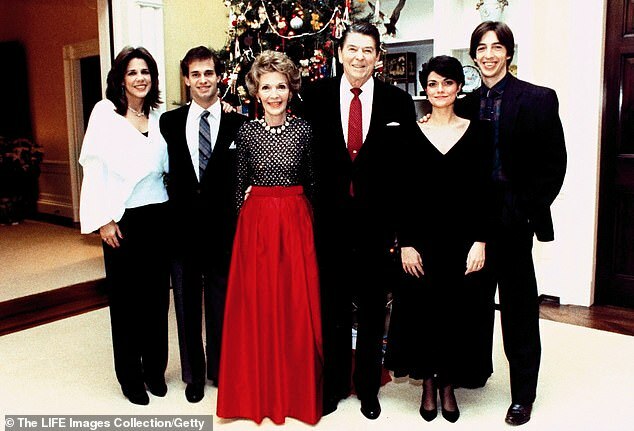 During President Reagan's administration, Davis fiercely opposed many of her own father's policies including being an vocal supporter of the anti-nuclear movement. Writing of her father's battle with Alzheimer's disease later in life, Davis said she was able to reconcile her differences with the man she once stood opposed to. 'I feel that I did get a chance to apologize to my father, in this sort of mysterious realm that Alzheimer's puts you in,' Davis said. 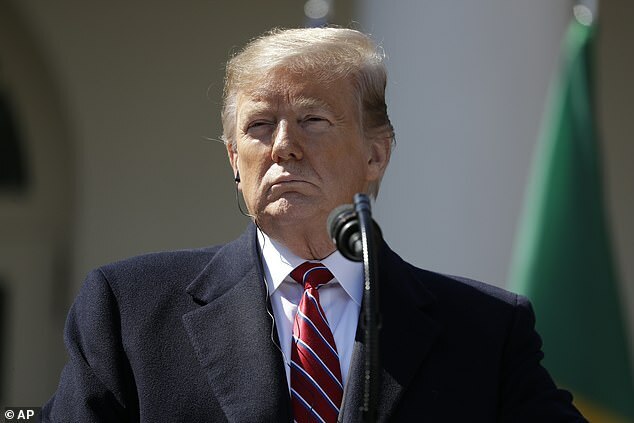 Describing a touching moment during the final stages of her father's life when he was firmly in the grip of Alzheimer's, she recalled a glimpse of lucidity shared with his wife Nancy Reagan. 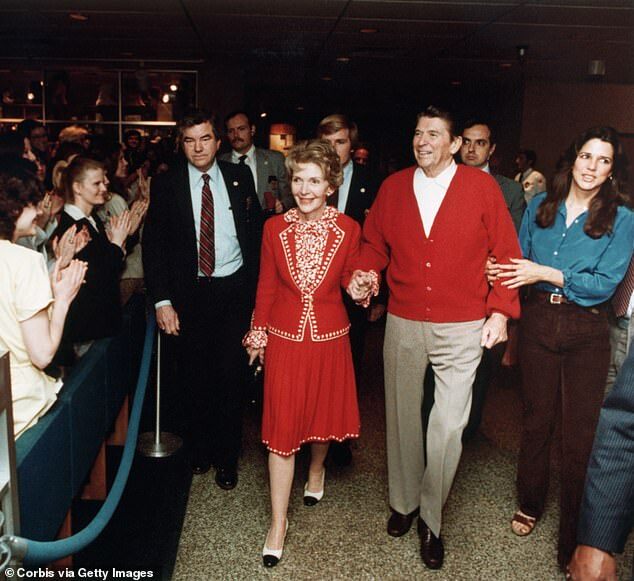 Reagan died in 2004 prompting an outpouring of grief across the country, and tributes on both sides of the house. Last year, in the wake of renewed publicity over the Monica Lewinsky/Clinton affair, Davis shared shocking details about the two-year relationship she had as a 17-year-old with her married English teacher. Davis shared shocking details about the two-year affair she had with her married English teacher in a piece for The Washington Post. Davis applauded Lewinsky's bravery in speaking publicly about her affair with Bill Clinton, while offering up a warning to men like him and her former educator. 'Part of her will always be that young intern, waiting for Bill Clinton's call and saying yes to him again and again. Part of me will always be walking back through a dark desert, wondering why the man I loved had left me there,' wrote Davis. Two years later, after the affair ended, Davis wrote that she found herself considering suicide. 'Through Her Eyes' is streamed every Tuesday at 8pm ET on Roku.